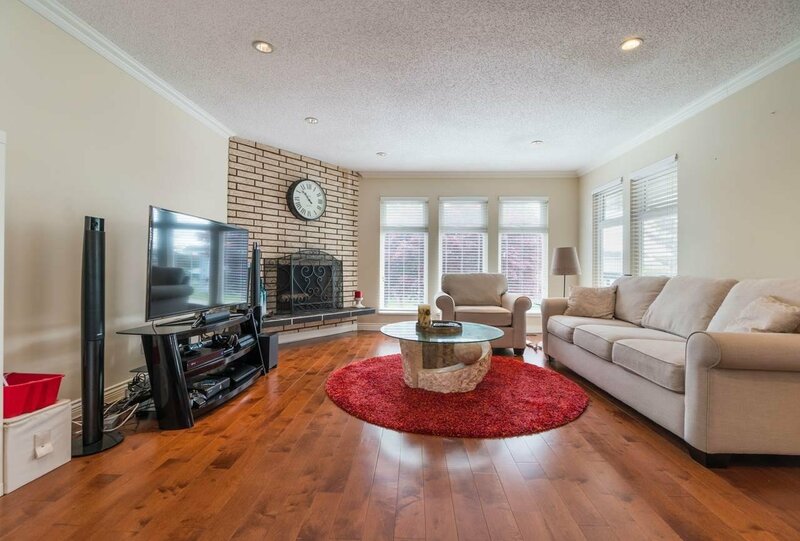 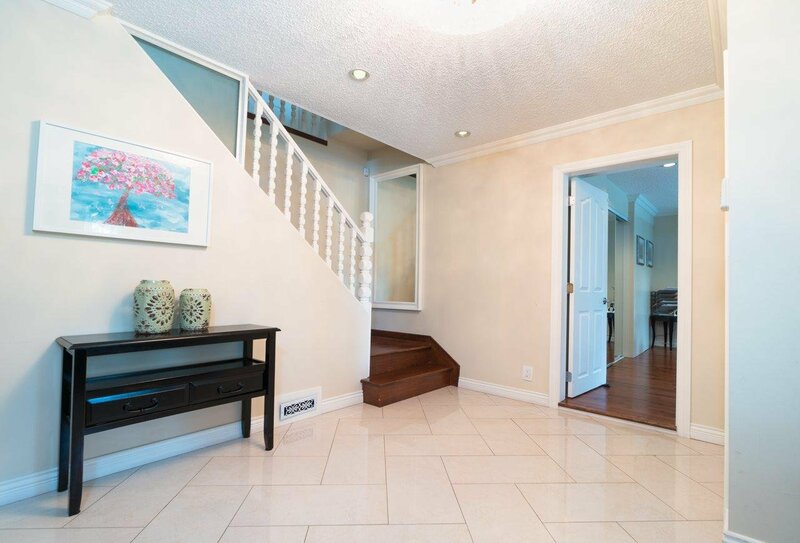 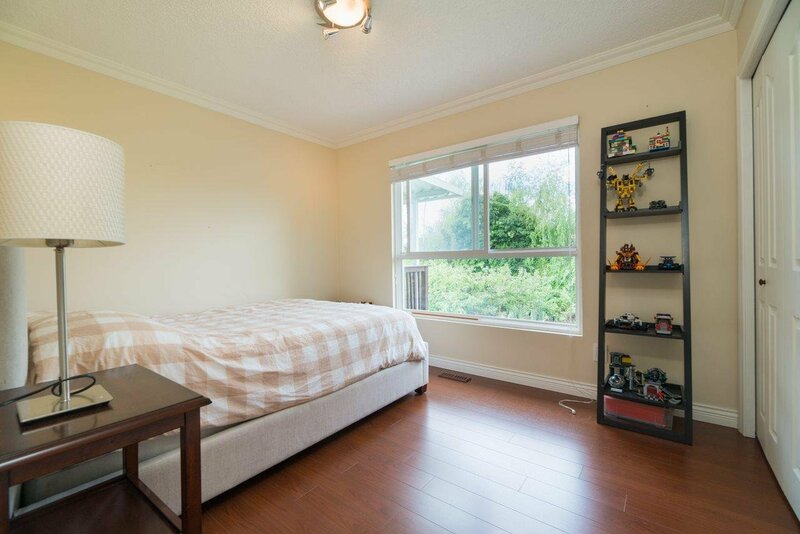 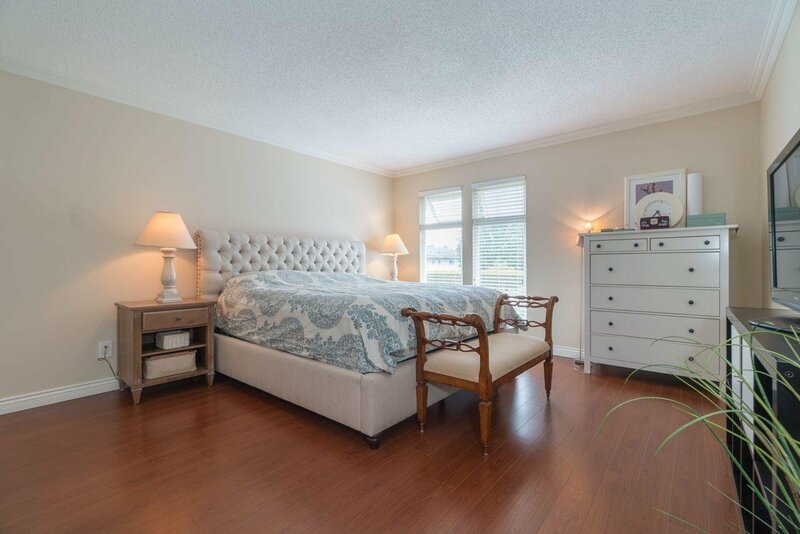 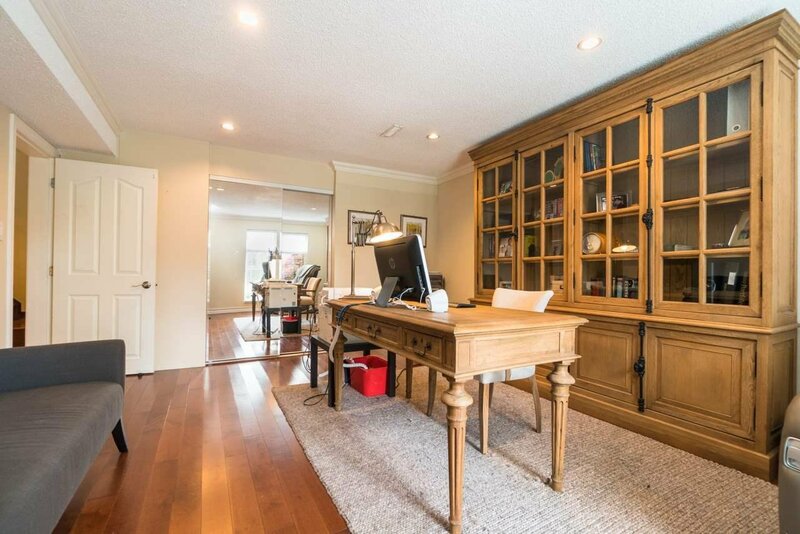 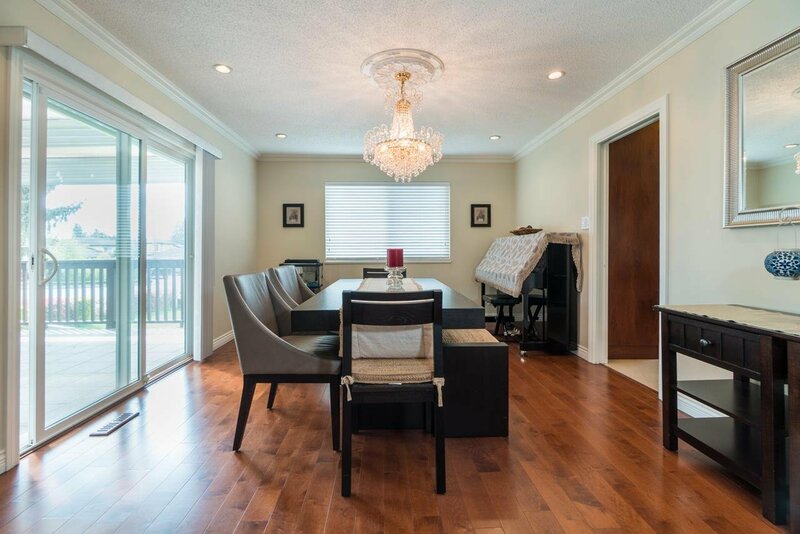 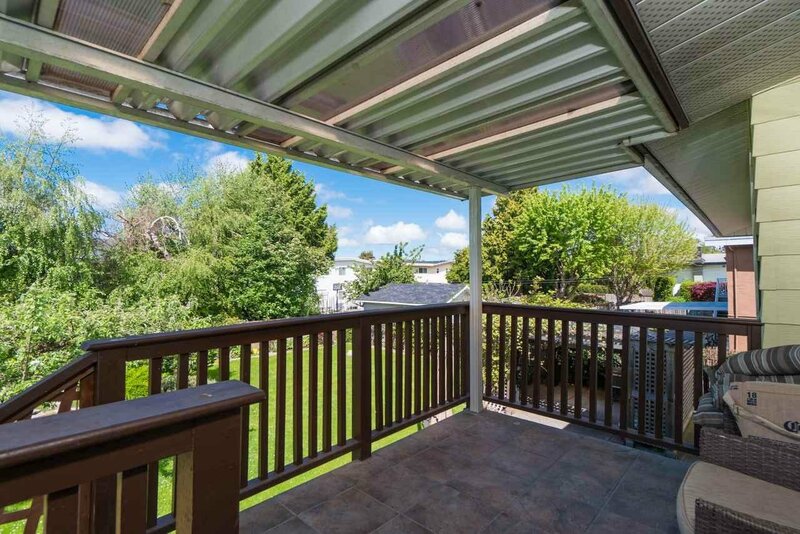 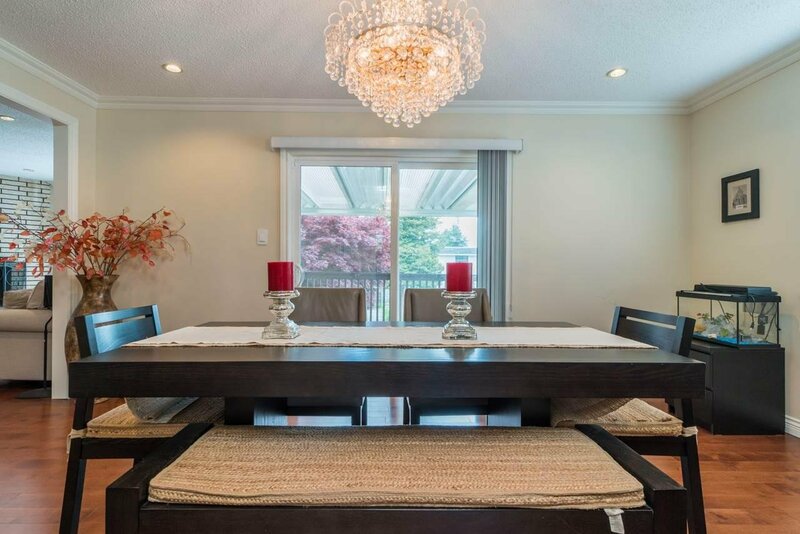 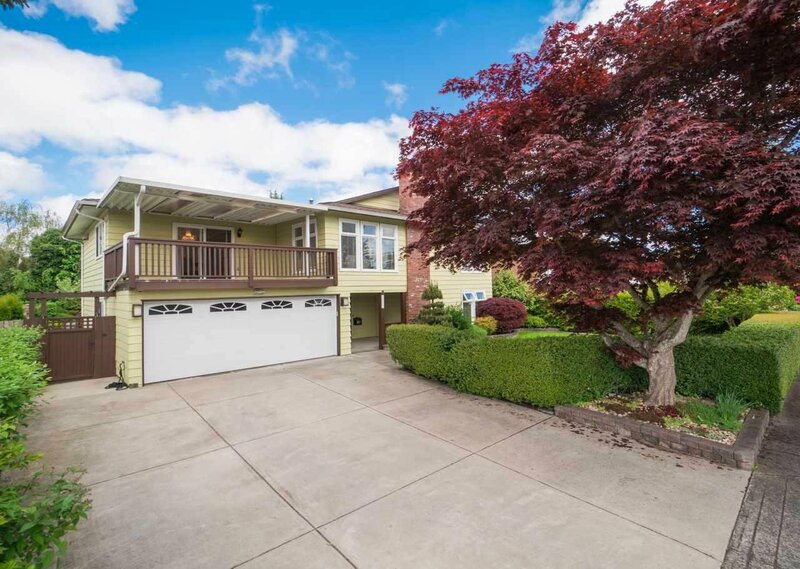 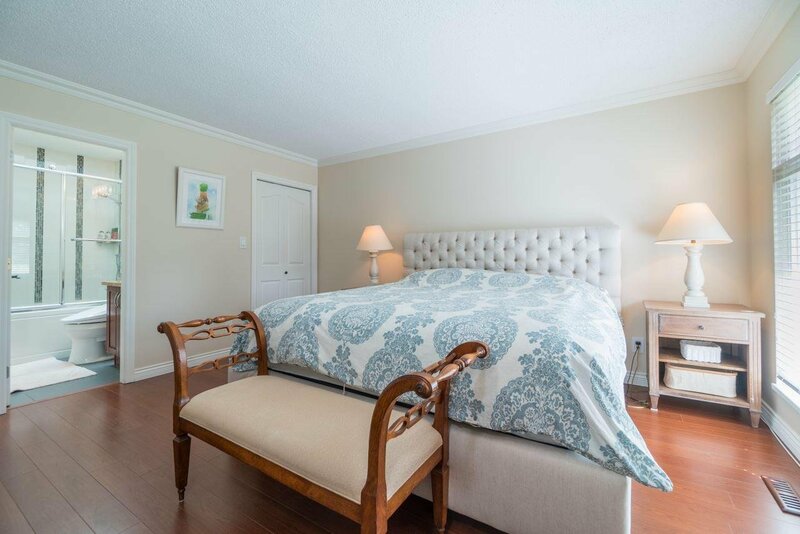 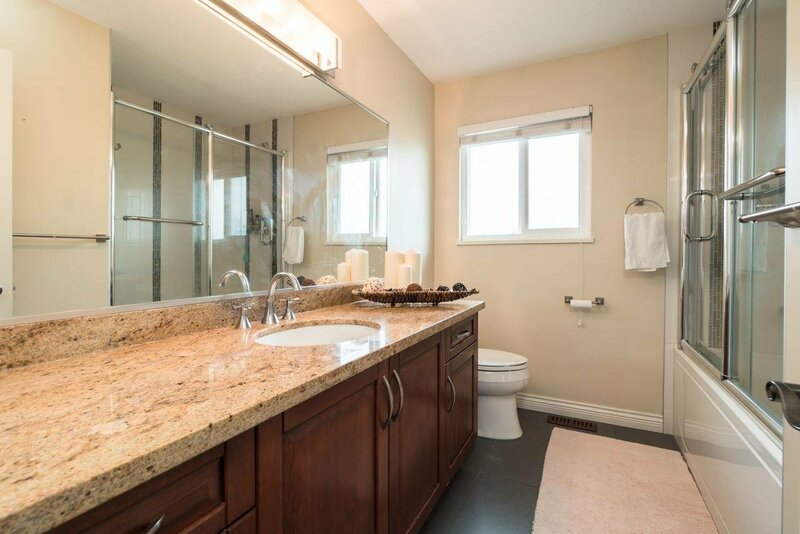 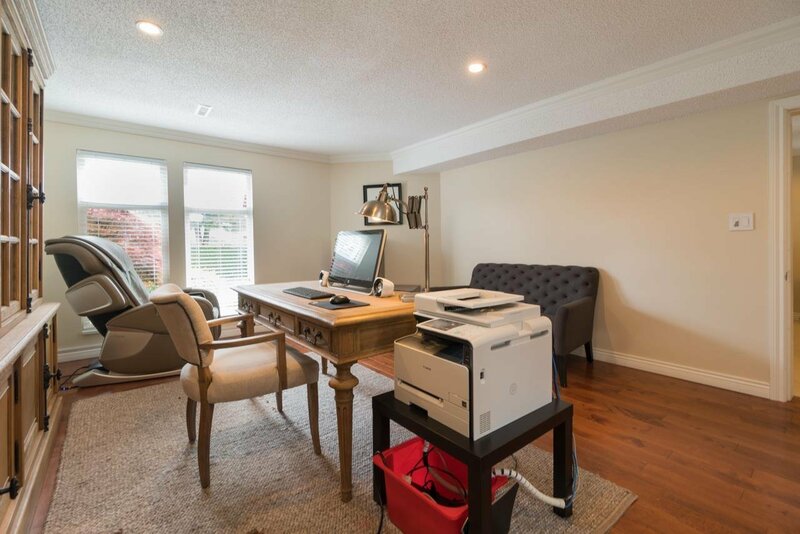 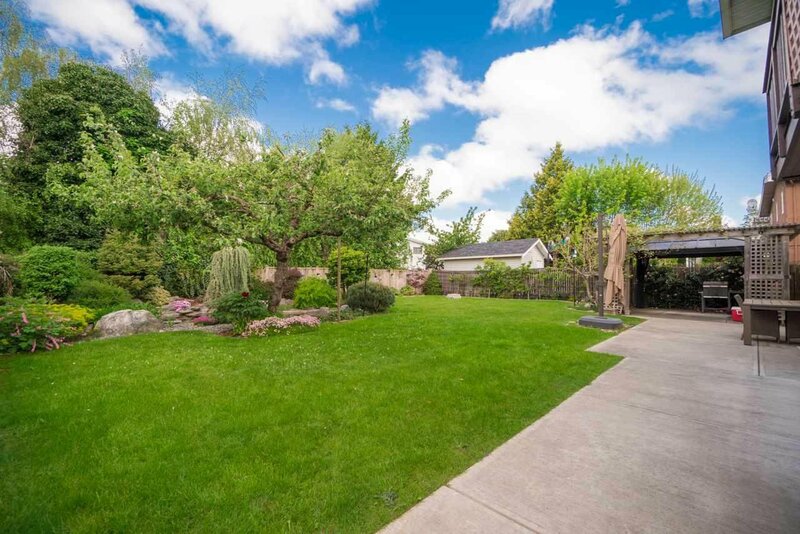 Fully renovated bright custom built 2 level family home in a quiet family neighborhood. 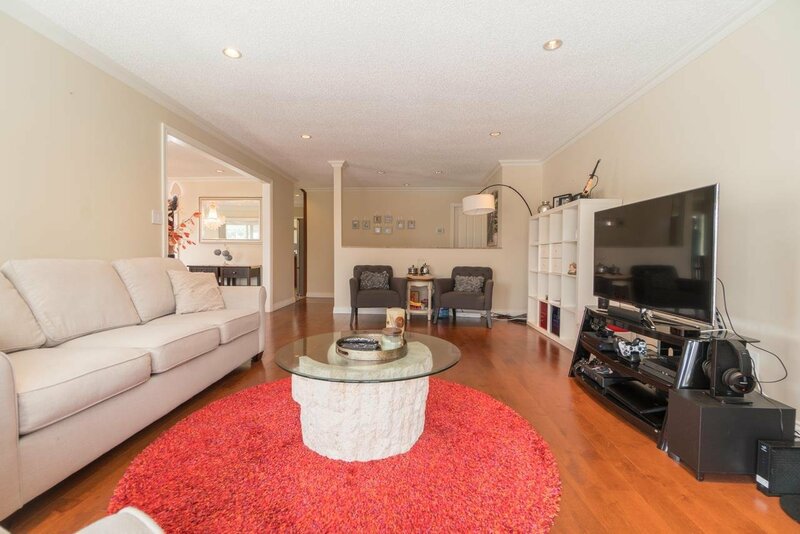 3 bd & 2 bath, great layout with huge living room. 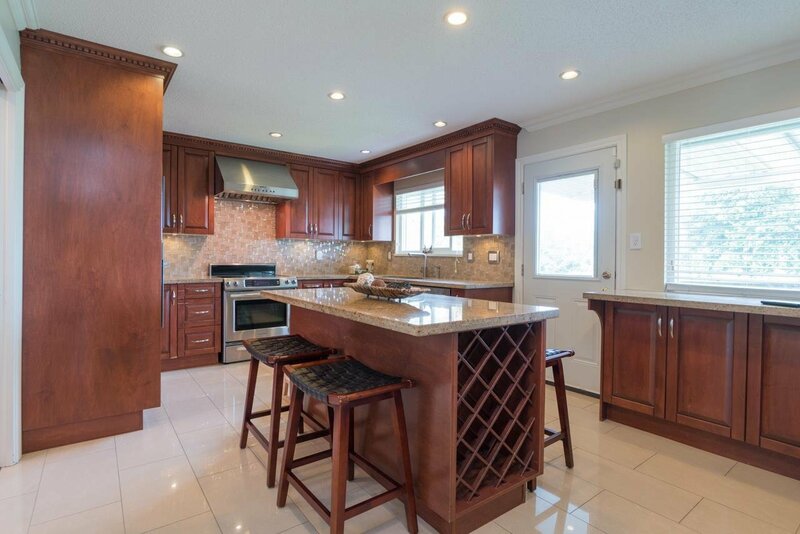 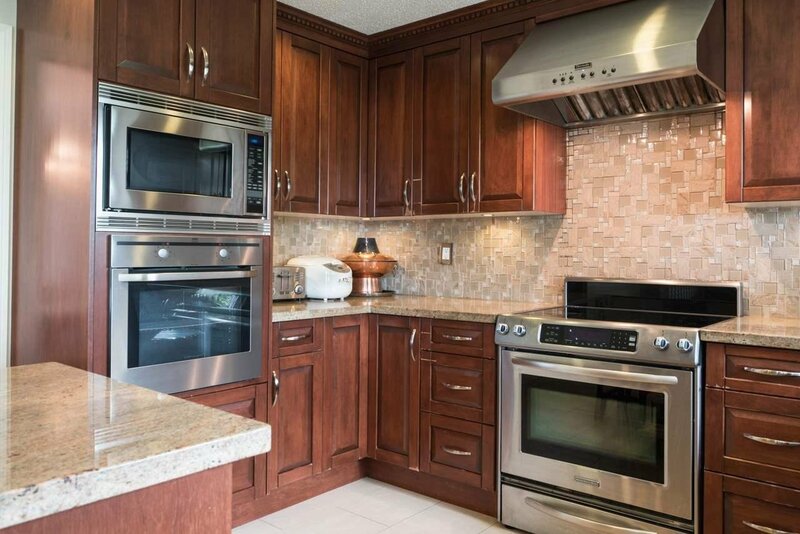 Gourmet kitchen with top of the line appliances, front and back covered patio is perfect for summer BBQ and gathering. 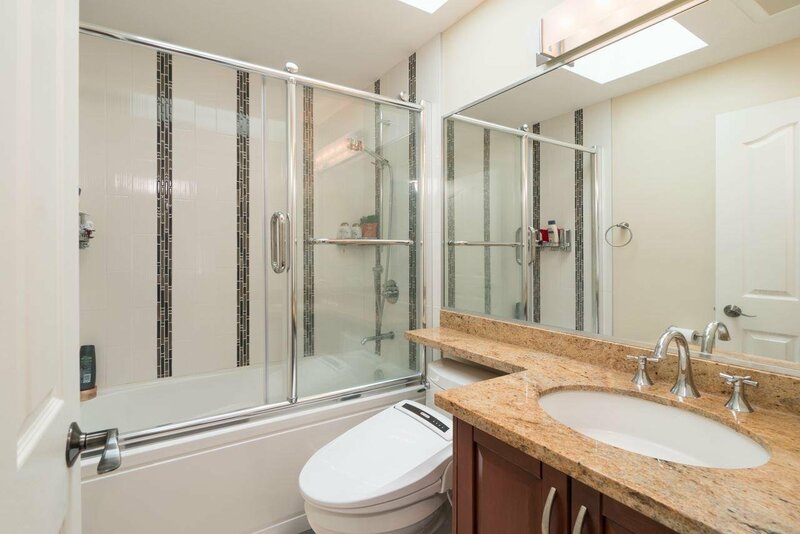 Separate entry 1 bd self-contained suite with separate laundry, kitchen and bath, a great mortgage helper. 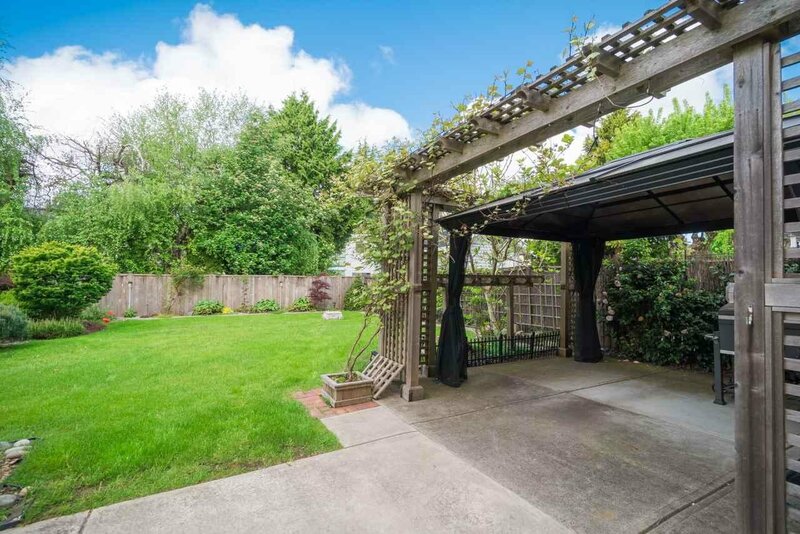 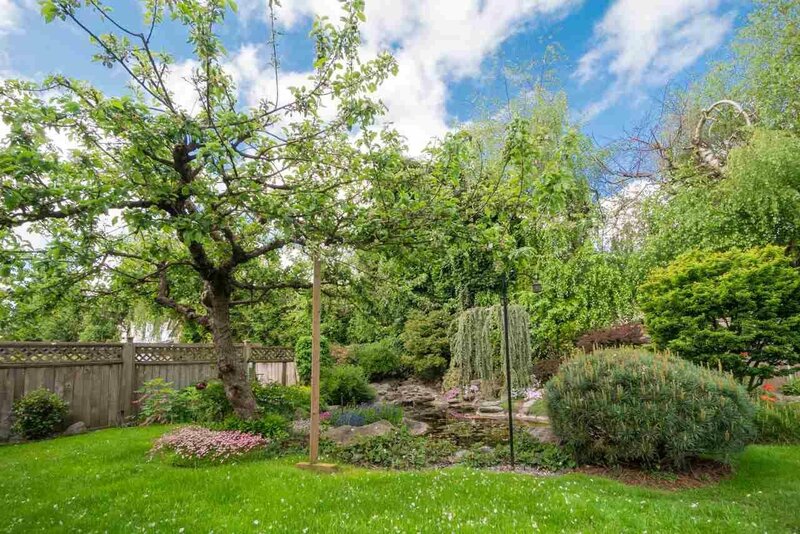 Tasteful design garden with fish pond in private fenced backyard - great for kids. 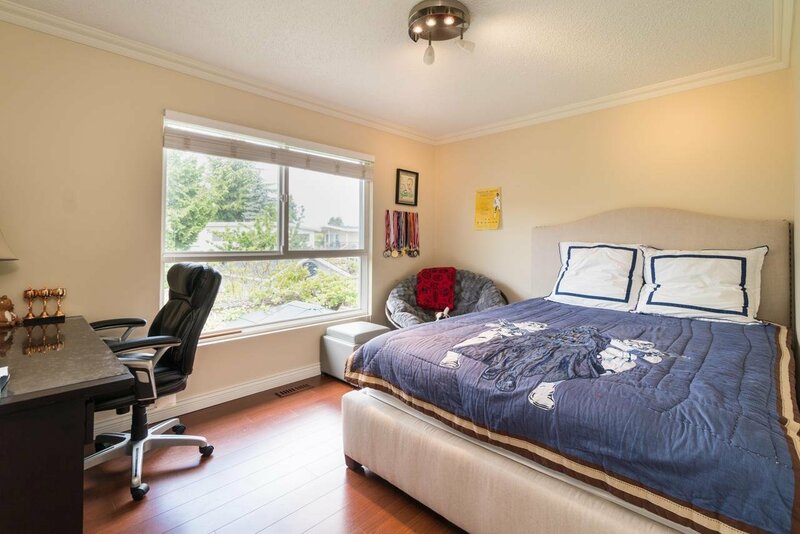 Close to schools, shopping, recreation,& public transportation.